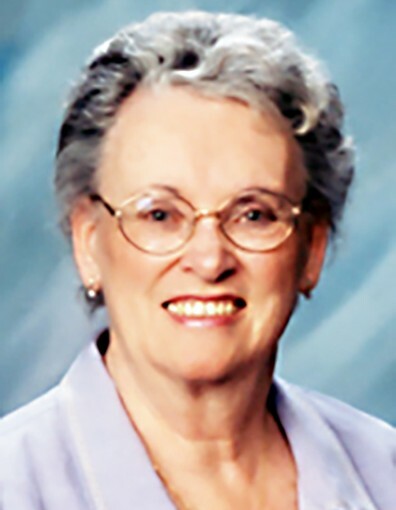 Barbara Jean Bohnett Oliver, 87, of Manti, passed away on February 3, 2019. Barbara was born in Green Bay, Wisconsin to Ralph and Margaret Bohnett on December 13, 1931. The family moved to Watsonville, California where she graduated from high school and eventually bought her father’s bookkeeping and tax business. After moving to Grants Pass, Oregon for many years, she finally settled in Manti, Utah. Barbara was very active in The Church of Jesus Christ of Latter-day Saints, Eastern Star, White shrine, Soroptomist Club, Red Hat Society and holding family home evenings with her ladies group. She loved to read, knit, make quilts and serve at the Manti Temple. She is survived by her children: Beverly (Bob) Armstrong , Manti; Bill (DaNae) Hurd, Alpine; Ruth (Craig) Thornberg, Veneta, OR. She leaves 14 grandchildren and 47 great-grandchildren. She is preceded in death by her husband, Michael Rex Oliver; parents; and a sister, Sharon Fisher.